crush, originally uploaded by seventytw0dpi. Wallpaper, artworks on the wall, and sofa. 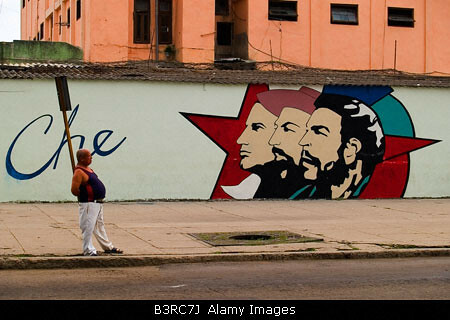 Le Che, The Cuban way of life, Havana, originally uploaded by Photography by Paul Sutcliffe.